If you are in grades 9-12, join us every Sunday evening in the Student Ministry Room above the gym, from 7 PM to 8:30 PM. Join the Daughters of the King for their Fall Kick-off Event on Monday, September 17th from 6:30 PM to 8:30 PM in the Fellowship Hall. This will be a time of fellowship, with an ice-breaker, scavenger hunt, and snacks! This is for all ladies, high school age and up! Hope to see you there! AWANA OPERATION SHOE BOX NIGHT Theme. Want to know how to get involved with Outreach Journey? 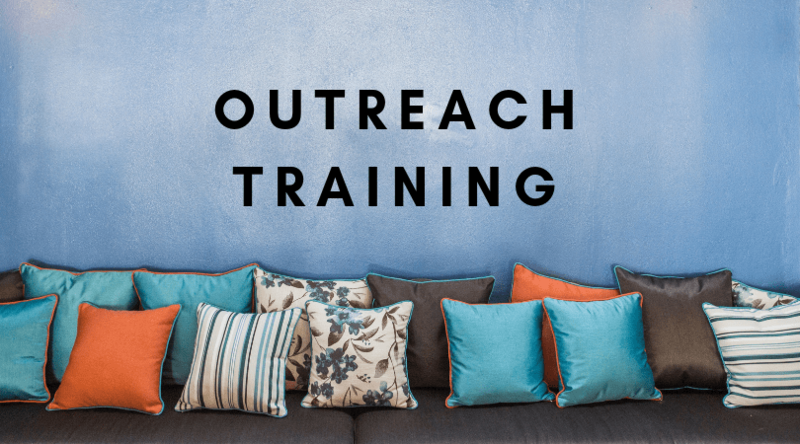 Want to know how to be trained and equipped with a few simple tools to make outreach more effective? Join us in the Fellowship Hall on Saturday, November 10th from 9 AM to 10:30 AM. We will have coffee and donuts and equip you with strategies to crank up your outreach temperature! 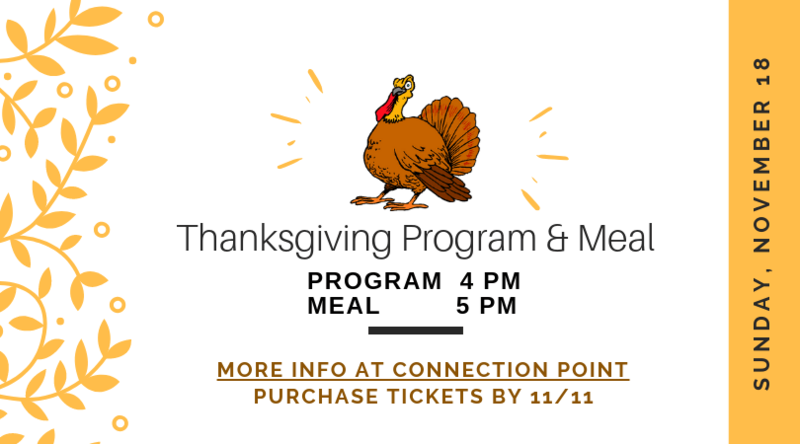 Join us for a great Thanksgiving Program full of singing and a time for sharing. A traditional Thanksgiving Meal will follow the program. The Program starts at 4 PM. AWANA CANDY CANE NIGHT Theme.